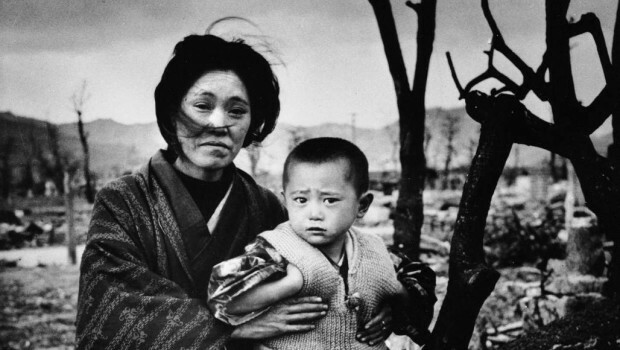 As the world commemorates Hiroshima and Nagasaki Day, the UK government continues to boycott disarmament talks that could prevent similar tragedies from happening in the future. Talks at the United Nations in 2016 between more than 100 governments have laid the groundwork for a new international treaty that could comprehensively ban nuclear weapons. Despite the progress that has been made, the UK continues to boycott these talks – an action that the International Campaign to Abolish Nuclear Weapons (ICAN UK) says puts the UK “on the wrong side of history”. “The UK is badly out of step with the majority of countries in the world. As one of the few countries with nuclear weapons, the UK has a special responsibility to understand the risks and consequences of its own weapons. By refusing to participate in UN disarmament talks, the UK gives the impression that it doesn’t care about its obligations under the Nuclear Non-Proliferation Treaty, nor about the catastrophic effects its weapons could have on health, environment, climate, social order, human development and global economy. More than 180,000 people died when American forces, backed by Britain, dropped nuclear bombs on the Japanese cities of Hiroshima and Nagasaki in August 1945. The commemoration days are observed around the world in remembrance of those who died and to focus attention on the need to work towards the complete elimination of all nuclear weapons.